Welcome to the MENA CORDEX Website! The Middle East North Africa (MENA) CORDEX Program is a branch of the International Coordinated Regional Climate Downscaling Experiment (CORDEX) Initiative, sponsored by the World Climate Research Program (WCRP). CORDEX is providing global coordination of Regional Climate Downscaling for improved regional climate change adaptation and impact assessment. The MENA CORDEX domain was established in 2012, user-driven by a need of regional climate information from the Regional Initiative for the Assessment of the Impact of Climate Change on Water Resources and Socio-Economic Vulnerability in the Arab Region (RICCAR). Since 2012 regional downscaling activities in the MENA region have been growing together with the number of participants involved. An active working group of several regional climate modelling teams from the region and Europe was successfully launched in 2014. 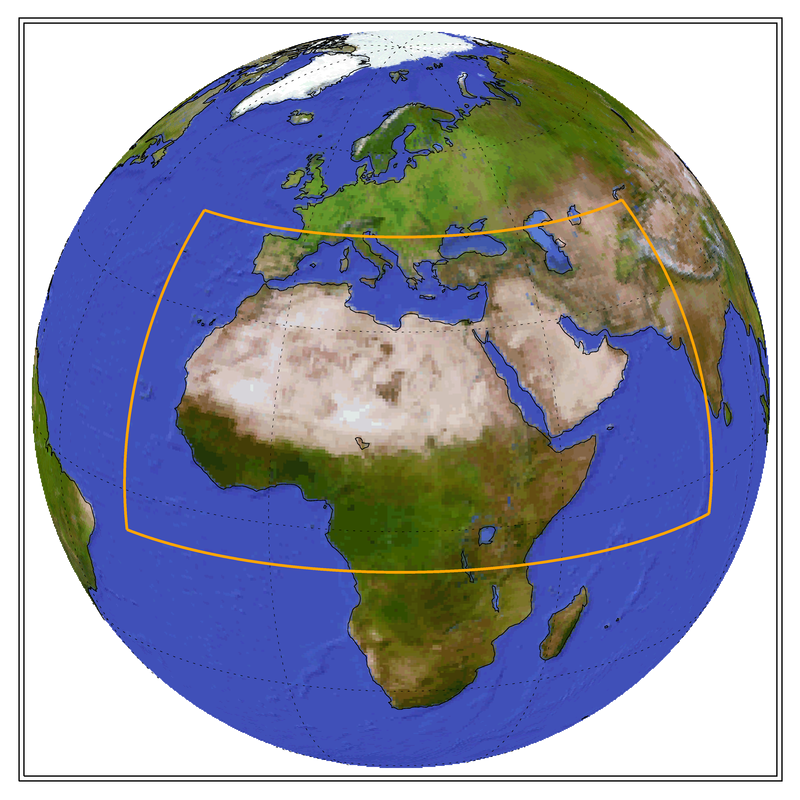 The first MENA-CORDEX simulations were made openly available on the Earth System grid Federation (ESGF) in 2013 and more regional climate projections are expected. This website serves as a reference for the regional climate modelling activities with the MENA CORDEX domain and it is being regularly updated with information on simulation progress, publications and related events and developments.